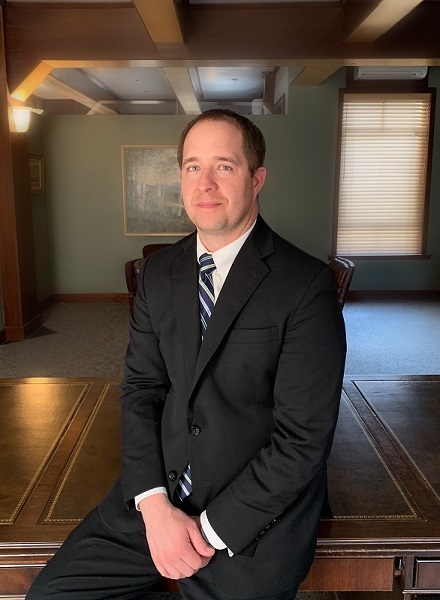 Mr. Barber joined Nelson Christensen Hollingworth and Williams in 2013 as an Associate. Mr. Barber practices in the areas of Business Planning, Real Property, Family Law, Creditor/Debtor Law and Estate Planning. Prior to joining Nelson Christensen Hollingworth and Williams, Mr. Barber studied at Texas Weslaeyan University School of Law where he received his Law Degree.